There was no other good enough to pay the price of sin.. for us, and the full price of sin, required by God had to be paid – paid in full that Friday. Christ was the final fulfilment of every Passover sacrifice slaughtered by Israel. No one but Israel could slaughter the Passover lamb.. for it was given to the Jews. And for nearly 2000 years each slaughtered Passover lamb pointed to the Lamb of God. Christ was also the final fulfilment of every sin sacrifice slaughtered by Israel.. a bloody sacrifice that had its source in the garden, when sin entered the world. 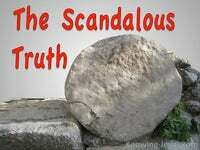 A blood-soaked offering that Israel slaughtered – each Day of Atonement, and for 4000 years – by faith sins were covered, as they were in the garden, until that Final Sacrifice would be slain. Christ was also the antitype of every burnt offering slaughtered since Abel. He was also the final fulfilment of every burnt offering killed by Israel. The burnt offering.. an offering that was a sweet savor to the Lord. The Law called for one goat as a sin offering but multiple burnt offerings. Every morning a sacrifice; each day for a burnt offering – a sweet savor to the Lord. 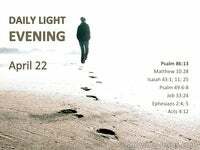 Every evening – a sacrifice: a burnt offering –a sweet savor to the Lord. And throughout the year every feast day.. every occasion for thanksgiving – a burnt offering : a sacrifice that was a sweet savor to the Lord. And Jew and Gentile alike offered burnt offerings for 4000 years of human history.. exemplified by the acceptable, burnt offering made by faithful Abel – in sharp contrast with the rejected, loathsome offering of rebellions Cain. And every burnt offering for four thousand years pointed to the final Burnt Offering – a sweet sacrifice to the Lord. What is the difference between the sin offering and the burnt offering? The Sin Offering, is a COMPULSORY act of repentance – forgiveness for the sinner. The Burnt Offering is a VOLUNTARY act of worship – by the forgiven sinner. As Sin Offering: Christ died in our stead and on our behalf. The Sin Offering: Christ took our sins and became sin for us. As Sin Offering: He fulfilled all the requirements of God’s perfect Law for us. As Sin Offering: the perfect Man became sin so sinful man could be made righteous. 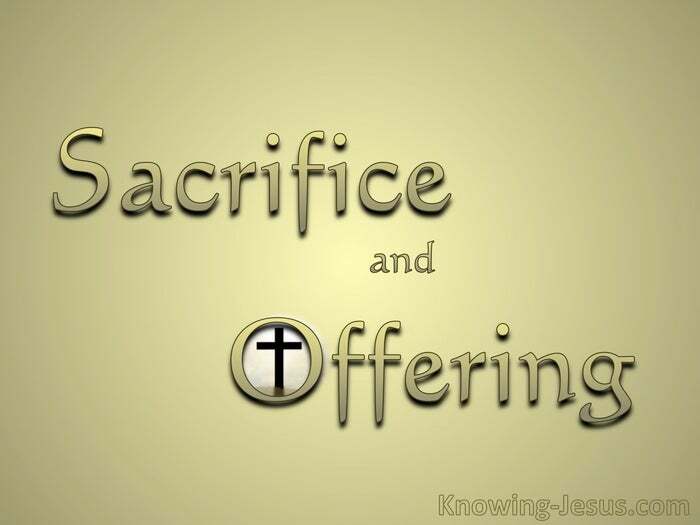 As Burnt Offering, He gave Himself for us, as an offering and sacrifice to God. As Burnt Offering. He willingly gave Himself for us, as a sweet savor to the Lord. 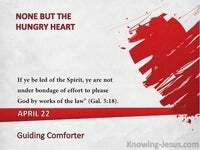 As Burnt Offering, there was no requirement of the Law.. it was an act of love. As Burnt Offering, He voluntarily preformed an act of worship on our behalf. Before the cross.. Israel placed their hands on the head of the burnt offering. Before the cross.. the purity of the burnt offering was transferred to the man. Before the cross.. the forgiven worshiper still could not approach God directly. Before the cross.. man must first identify with the purity of the burnt offering. Before the cross.. man identified with the innocent animal to be offered to God – a sweet smelling savor to the Lord. Christ fulfilled every part of the Law’s requirements for us regarding sin, and Christ voluntarily offered Himself as a burnt offering – for us. But remember though forgiven sinners, we still have a sin nature. So Christ offered up Himself as the fulfilment of every sin offering. Christ’ offering was the compulsory and final Sin Offering. And Christ also offered up Himself as the fulfilment of every burnt offering. Christ offered Himself voluntarily as the ultimate Burnt Offering. Christ offered Himself as the Burnt Offering : FOR us and AS us. He offered Himself as a sacrifice of praise to God : FOR us and AS us. He was the compulsory sin offering and a voluntary burnt offering.. as well as being slain as Israel’s Passover Lamb. And God accepted His compulsory sacrifice : to pay the price of sin. And God accepted His voluntary sacrifice of worship : as a sweet savor. And He became Israel’s final Passover Lamb. 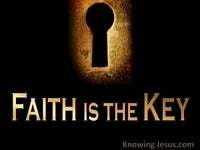 Because Christ’s act of worship was accepted, we identity with this act too.. so that our acts of worship can be offered directly to God.. through Christ. And for that voluntary act the veil of the Temple was rent from top to bottom. 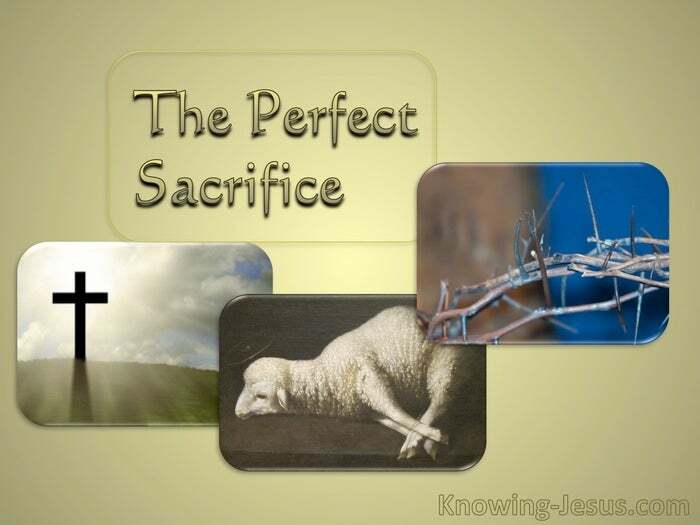 It was Christ’s sacrifice as Sin Offering by which sins are forgiven – but it was His sacrifice as Burnt Offering by which we can approach God. 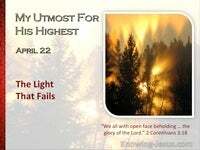 We can only approach God….. by Him. By Him therefore let US offer a sacrifice of praise to God continually. That is, the fruit of our lips giving thanks to his name.